If you wish, you may make reservations through this email form. 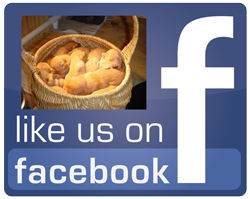 We will arrange your dog's stay and contact you for any final details. Payment is due when you pick up your pup!